We’re stepping back in time to review this Chinese herb. 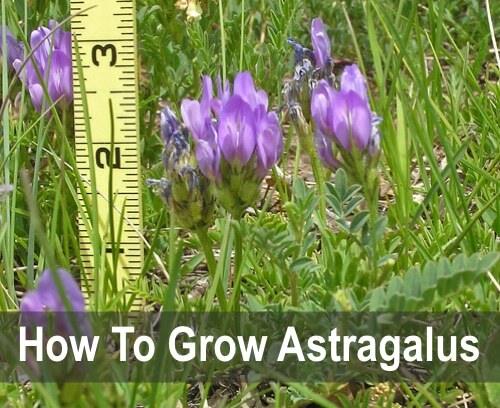 Used for centuries as an immune system booster and as a mood and energy enhancer, the astragalus plant is gaining popularity in the West. It may be an odd looking little herb but you can grow this health-giving plant yourself and always have some on hand.